Join Us November 5th for our 3rd annual Showcase and Open House! All Star Cheerleading Evaluations, ITS NOT TOO LATE! 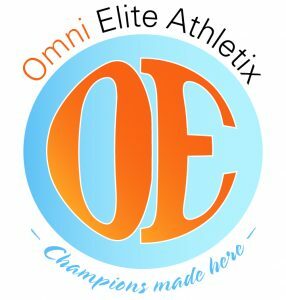 My daughters have been a part of Omni Elite Athletix All star cheer since it's opening. Great coaches, athletes, and families. 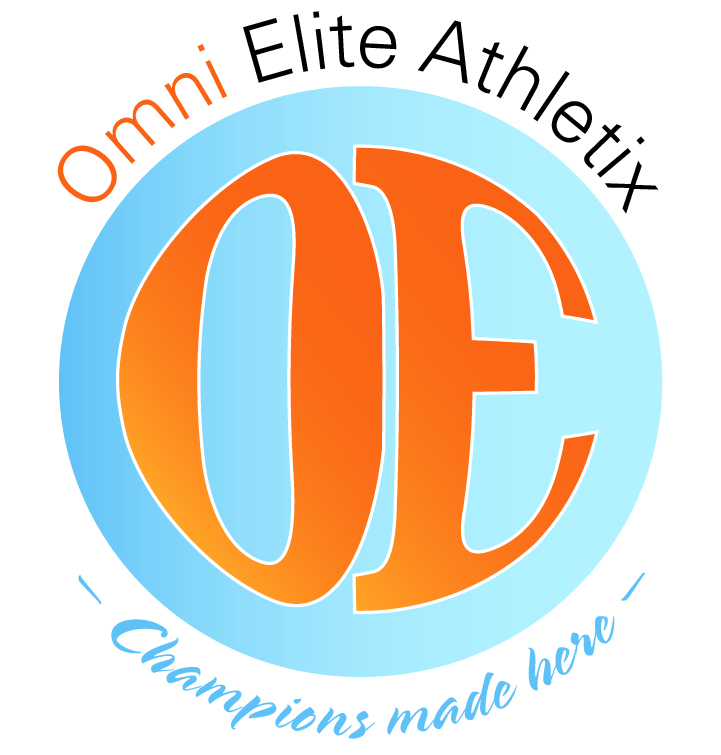 Proud to be part of Omni. Well run organized gym. Our mission is to personally grow and train athletes to become champions. We will do this by teaching the core fundamentals of physical fitness, conditioning and character building.